Snapchat Score is nothing instead of the sum-total made up of the number of pictures that you have exchanged on the platform. That simply means that the number of images you will receive or share, the higher will be the Snapchat Score. So, here in this article, we have shared the best snapchat score hack android to increase your Snapchat Score. 1.1 So, what’s Snapchat Score? 1.2 So, how does the Snapchat Score increase? We are somehow attached to social networking sites be it the Facebook or Instagram, and we are active on all sort of social networking sites. Not just social networking sites, the same things implements on instant messaging apps like WhatsApp, Telegram, etc. 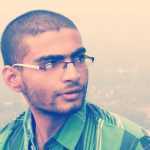 Here in this article, we are going to talk about Snapchat and its one of the best feature. Well, we have come a long way from the days where we assumed that Snapchat is nothing more than an app which allows users to send pictures. We can expect the same things from Instagram, but if we look around, we will find that Snapchat has recorded steady growth over the years compared to that of Instagram. Well, checking snapchat score is easy, users just need to open the Snapchat app and swipe down to the camera screen. Right underneath, you will see a picture and username. That’s where the mysterious Snapchat Score hangs out. In short, Snapchat Score is nothing instead of the sum-total made up of the number of pictures that you have exchanged on the platform. That simply means that the number of images you will receive or share, the higher will be the Snapchat Score. Snapchat updates the score on daily intervals, and it shows how active a person is on Snapchat. The person with massive Snapchat Scores indicates that the user is pretty active on the platform and he/she received and sends lots of snaps to the friends or family. So, its nothing sort of an arbitrary number that you can increase by sending and receiving snaps. 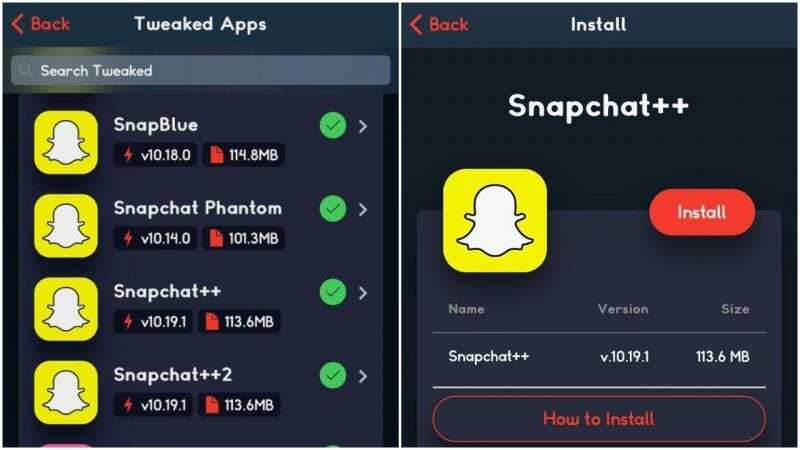 However, snapchat score is taken as a competition nowadays where more and more users are trying their luck to improve the Snapchat score to increase their popularity. So, how does the Snapchat Score increase? As we have said early in the article, Snapchat Scores are nothing sort of an arbitrary number which increases based on how many snaps are sent and received. Users get one point for sending a snap, and one point for receiving or viewing the snap. It’s worth to note that Snapchat doesn’t give any point for viewing Snapchat Stories. Meanwhile, if you send the same snap to a group of people at once, you will only get one point. So, the formula to calculate how many points users will get is still in the mystery. But it looks like, there’s a special algorithm running that detects the spam behavior for increasing the Snapchat Score. Actually, there is no trick available on the internet that can trick Snapchat bots. So, we are not going to use any snapchat score booster nor any snapchat score generator. However, there’s a quick way to increase your Snapchat Score genuinely. 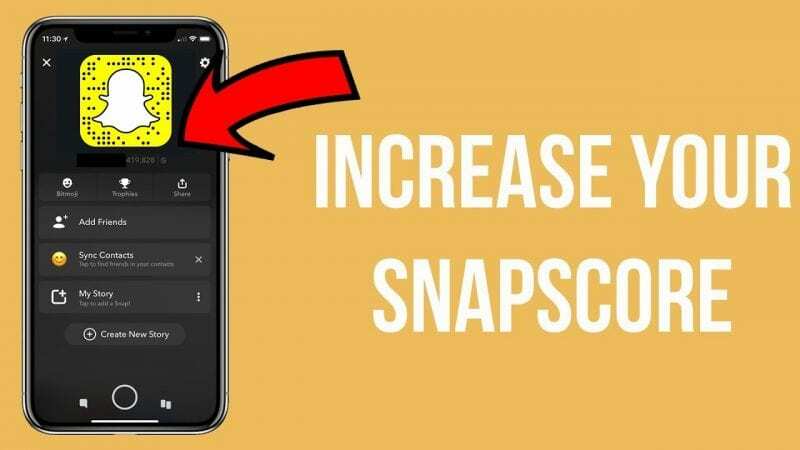 However, in this method, you need to invest quite a bit of time into Snapchat in order to improve your Snapchat Score. Now, Login with the Snapchat Plus Plus with your account details. Once you are in, you need to create ‘Groups’. Now, under the Groups, you need to add a bunch of celebrities or some other high profile. The more you add, the better and easy it will be. Now, you just need to send snaps to this group. Each snaps that you send will earn you a point. 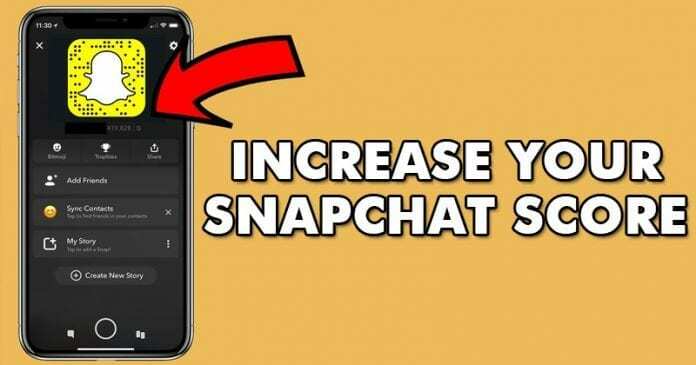 The best thing is that the method will help you to increase Snapchat Score dramatically without bothering any of your friends. Well, on iPhone or iOS devices, you need to implement the same procedure. 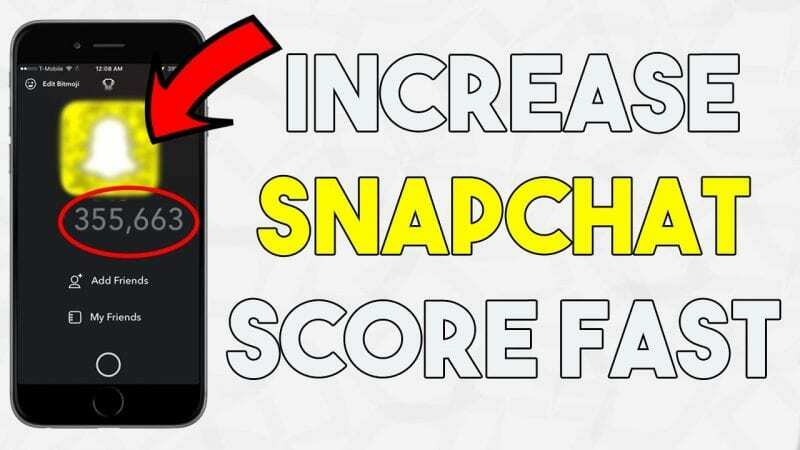 Since we are not using any snapchat score booster neither you can buy snapchat score, so, we need to rely upon the same method as of Android. You just need to install any modified version of Snapchat like Snapchat++ for iPhone and then create a group. After creating the group, simply start sending the snaps to boost your Snapchat score. So, this is by far the best and easy method to increase your Snapchat Score. Well, there are many fraud apps available on the internet that claims to boost your Snapchat Score in no-time, but those apps are useless and can lead to account termination. The method shared in the article is also not entirely secure, and it can also lead to an account ban. So, use it at your own risk, and techviral won’t be liable for any mishappening. “Appvalley” And “Snapchat++” are only for iOS! And is not available for Android! Please Mention an Alternative if any!